"I must say Dr. Okhovat is the best dentist I have ever been to by far. He always seems very well informed and I have never felt more comfortable with anyone else." For the best possible dental care in the Roseville area, look no further than Siamak Okhova, DDS at Roseville Topsmiles. We believe in providing our patients with affordable, high-quality restorative and cosmetic dentistry in a comfortable setting. Our accommodating staff and sleek, modern office will set you at ease throughout your entire appointment. We utilize the most up-to-date dental technologies, so your appointments will be efficient, comfortable and relaxing. Our state-of-the-art dental technology provides patients with streamlined dental appointments and minimal-to-no pain. 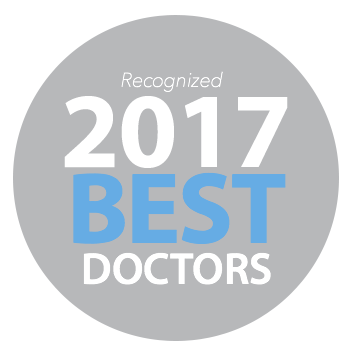 Discover all that Roseville Topsmiles and Dr. Okhovat have to offer. Contact our office today!